Out-of-pocket maximum – as soon as the insured’s covered expenses reach a certain amount during a 12-month period, the plan will cover all usual and customary fees from then on. 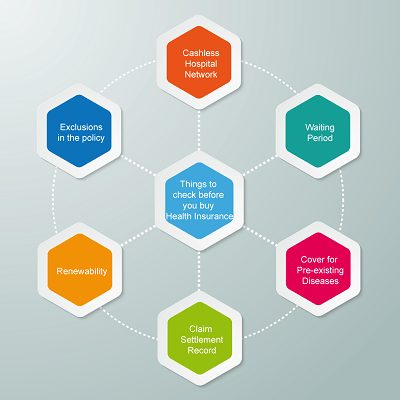 The insured has to remember that any charges above what are considered as usual and customary by the insurance company will have to be paid for by the insured. 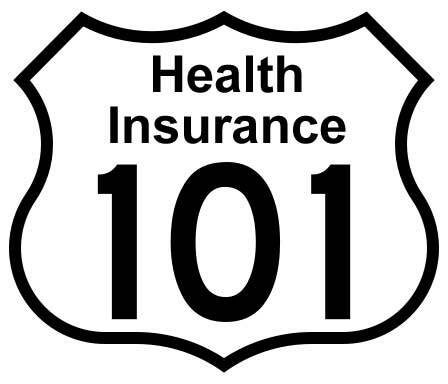 Progressive Health Insurance policy is the extended form of Health insurance policy where the owner has the full control in setting up the department where they have been conducting the set up of clinic in its planned way and get engaged in its administrative and operational way.